The WisePad 2 Plus features an integrated printer, making it ideal for merchants that want to provide customers with a paper receipt — a featurethat is especially important for businesses that sell valuable goods and services or that don’t want to take the time to capture signatures and type in email addresses. 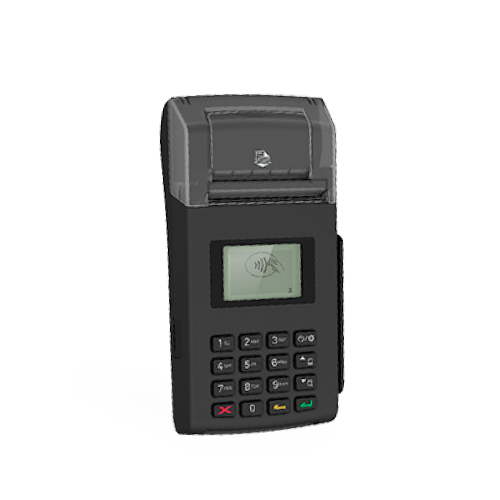 Robust security and proven PTS-P2PE compliant SRED technology combine to protect cardholder data, ensuring that account information is never stored in the device, phone or tablet. WisePad 2 pairs with all popular mobile devices running iOS, Android or Windows, and communicates via Bluetooth. Learn more about WisePad terminals.